As part of the Digital Single Market Strategy, Europe must make high quality broadband connections available right across the continent, writes Hans-Joachim Reck. 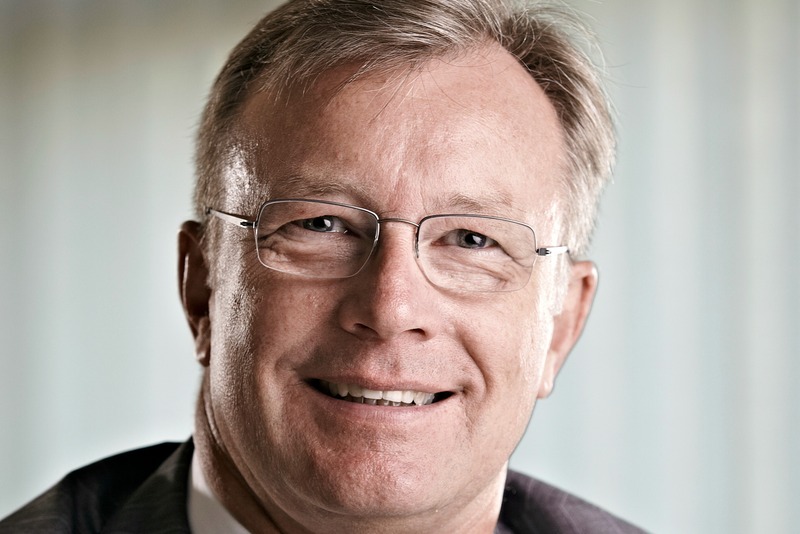 Hans-Joachim Reck is general manager of VKU, the German Association of Local Utilities. On 6 May, Andrus Ansip, EU Commissioner for the Digital Single Market, and Günther H. Oettinger, EU Commissioner for Digital Economy and Society, presented recommendations for a Digital Single Market Strategy for Europe. The strategy aims to provide better access to online goods and services for consumers and businesses across Europe, to create the right conditions and a level playing field for advanced and innovative digital services and networks to flourish, and to maximise the growth potential of the digital economy. The Commission points out that, among other issues, the European telecoms sector suffers from fragmentation along national borders, a lack of regulatory consistency and predictability across the Union, and a low level of investment. Furthermore, the Commission criticises the low level of “infrastructure competition” in fixed networks, except in very densely populated areas where cable networks were already present or where local authorities have been active. Current discussions on the Telecom Single Market (TSM) are mainly focused on net neutrality and roaming. But a comprehensive Strategy for the Single Market encompasses more. This is why, as a next step, the commission plans to build the conditions for a true single market that enables economies of scale, a level playing field for all players in the market, investment incentives for high speed broadband networks and universal broadband availability, including in rural areas. All of this is very important. Access to online services is a public good which benefits the economy as a whole. It leads to social, economic and territorial cohesion, employment, social inclusion and economic growth. I thus highly appreciate that the European Commission had committed to supporting broadband infrastructure and has come to recognise the important role played by local authorities and the utilities sector in this matter. In Germany, for instance, local utilities are the main drivers of broadband rollout and they contribute to achieving European and national broadband goals. They are key actors in the implementation of fibre technology, the most pioneering technology on the market. A recent survey has shown that around 140 German local authorities will invest €1.7 billion in fibre rollout by 2018. Local authorities see the provision of access to high speed internet as part of a modern service in the general interest and are willing to continue to take responsibility for their home regions. Nevertheless, local authorities cannot operate as a mere stopgap in regions where an expensive fibre rollout is not attractive for purely market driven, stock-listed companies. This is why it remains important not to over emphasise the role of the big players in telecommunications, especially the incumbents, to manage the broadband rollout across Europe, as has been the tendency in the past. When the European Commission writes in its Digital Single Market Strategy that it will “deliver the conditions for a true single market by tackling regulatory fragmentation to allow economies of scale for efficient network operators”, this should not be understood as a synonym for deregulation. For a quick broadband rollout across Europe, investments from all market participants are necessary. A one-sided regulatory privilege for only a few players – also known as a “regulatory holiday” – ignores existing market structures and would constrain a quick broadband rollout. The same is true regarding the different technologies available to ensure comprehensive universal coverage providing the fast broadband connections Europe so urgently needs: flexible technologies like LTE are needed to meet the needs for mobile usage and can deliver broadband to rural areas in short term. Nevertheless, fibre remains to date the most advanced, reliable, durable and resilient in terms of capacity broadband technology. The important points the European Commission raises in its Strategy and has raised in the past regarding spectrum allocation should thus not lead to a disregard for “physical” broadband infrastructure. Against this background, I want to make the case for a well-designed European regulatory framework that considers both the achievements and capabilities of big players and local companies, as well as the advantages of the entire range of broadband technologies available, in order to provide European citizens and businesses with the highest quality and cheapest access to on-line-services.